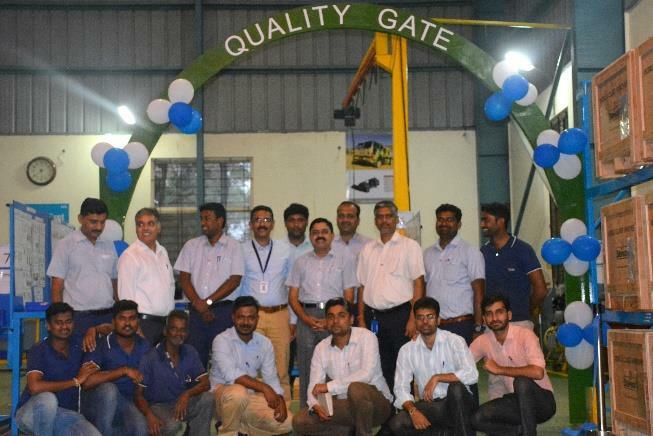 Sepson India Private Limited is honoured to be recognized as one of the Top suppliers by our esteemed customer Ashok Leyland Ltd for the successful implementation of Quality gate. 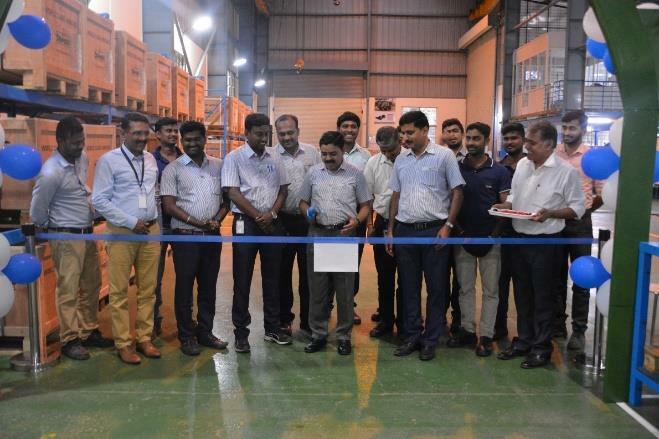 Ashok Leyland Vice President Mr. Raj Kishore Naik (S&SC, SQ) inaugurated the Quality gate on 15th Nov 2018 at Sepson premises in the presence of Ashok Leyland Sourcing and Supplier Quality Team and SIPL team. Mr. H N Ananthraj, ED & CEO, Sepson India Private Limited gave an update about Sepson’s progress both in India and on a global level. 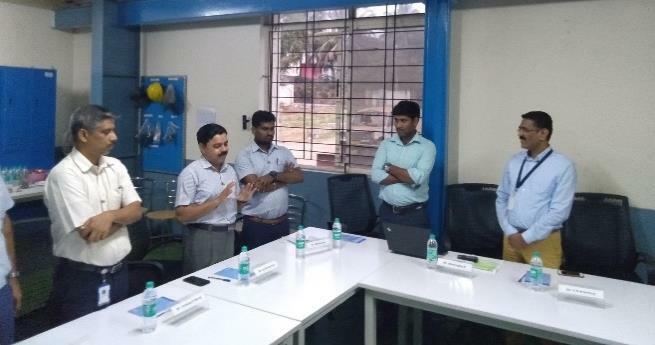 Mr Raj Kishore Naik was pleased and expressed his deep satisfaction about the Sepson continuous progress in improving the quality, system and process right from the start. 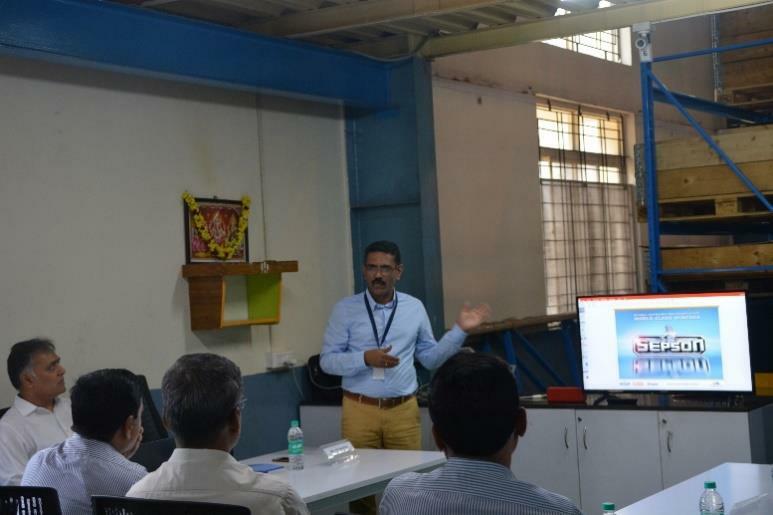 He also appreciated the effective implementation of the Kaizen tool in the Sepson factory. He specifically mentioned the team spirit and quality approach from the anagement.